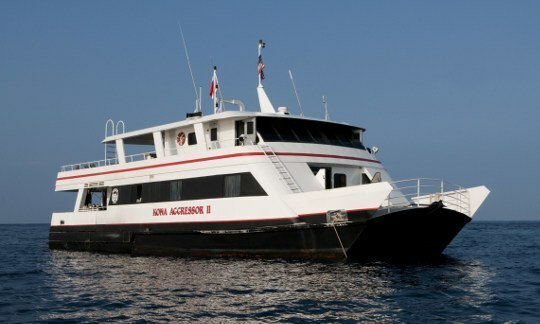 Aggressor was founded in 1984 and is now owned and managed by avid divers Wayne B. Brown and Wayne Hasson. 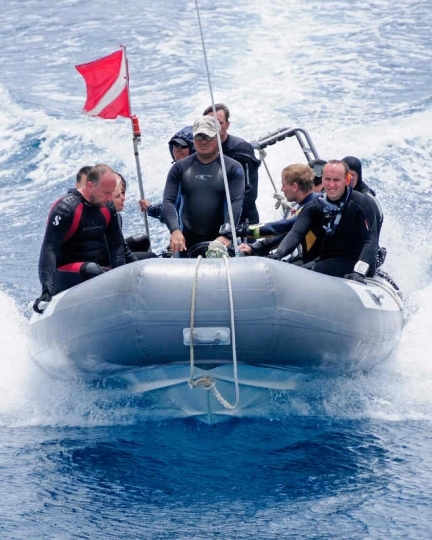 With over 3 decades of experience in the diving industry, the company is well established and "strives to promote sustainable diving and marine interactions world wide". 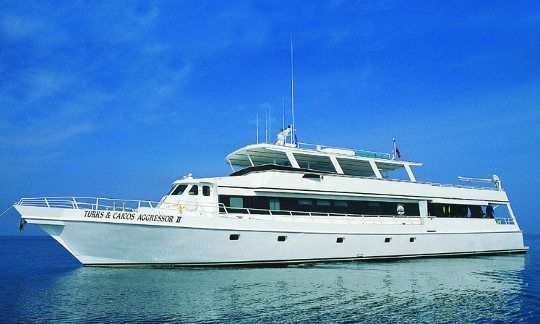 The Aggressor fleet began with a single liveaboard, Cayman Aggressor, and has since expanded their fleet as their reputation became a household name among both liveaboard owners and divers alike. 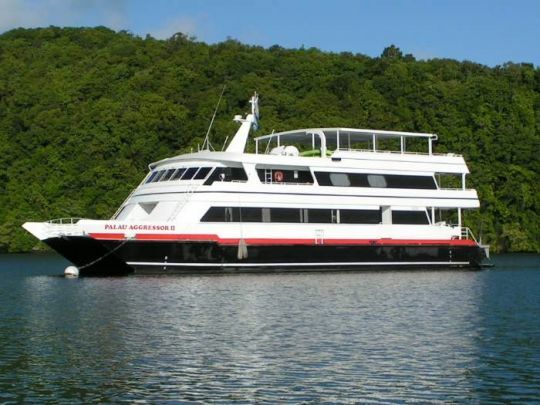 The fleet now includes 22 liveaboard boats servicing 21 spectacular destinations and offers you over 30 different fantastic routes. 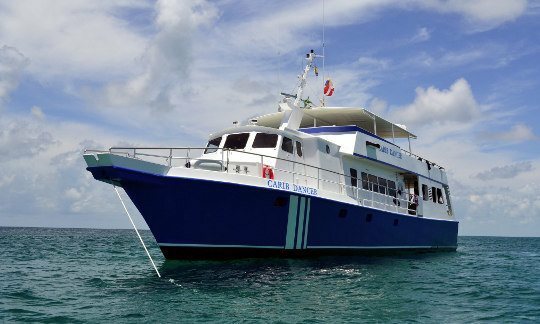 The fleet has become synonymous with a high standard of liveaboard safety, operating procedures, excellent service and value for money liveaboard diving cruises. 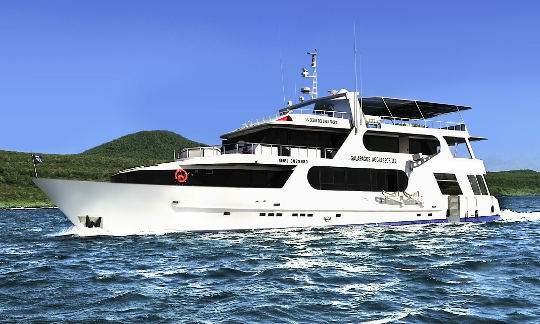 Dive The World is proud to have partnered with Aggressor liveaboards since 2005. 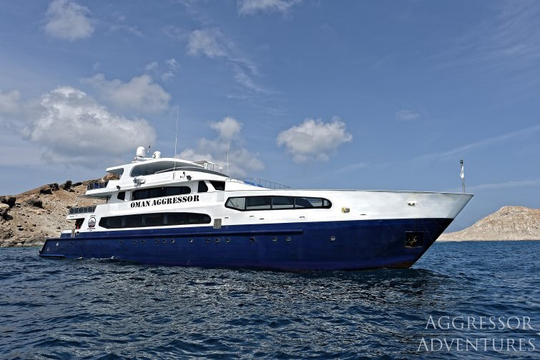 View our selection of incredible discounted Aggressor liveaboard dive cruises now! 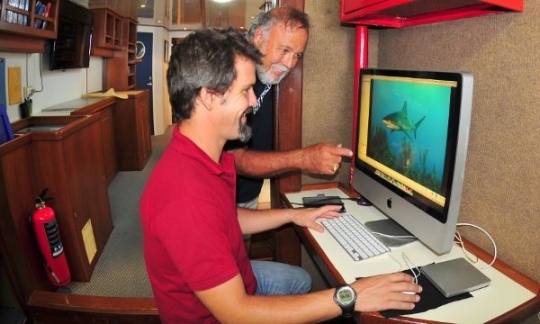 Each Aggressor liveaboard is privately owned. 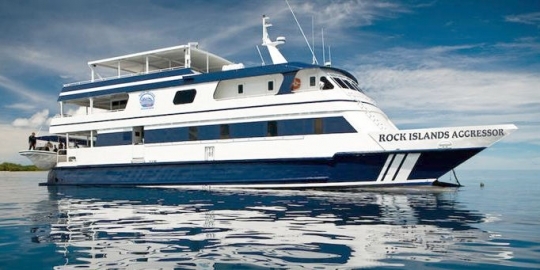 Why should you book your diving cruise on an Aggressor liveaboard? When you’re out in the open ocean you want to know that everything possible has been done to ensure a safe and comfortable diving vacation. 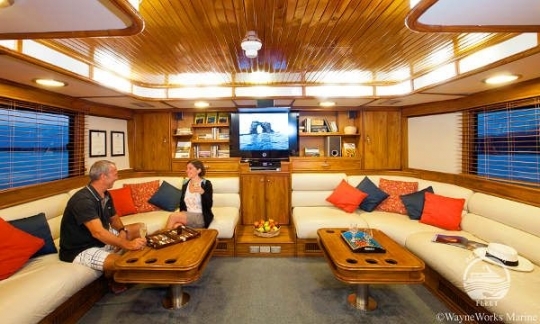 The company sets a high level of minimum safety standards for all the liveaboards in the Aggressor fleet. 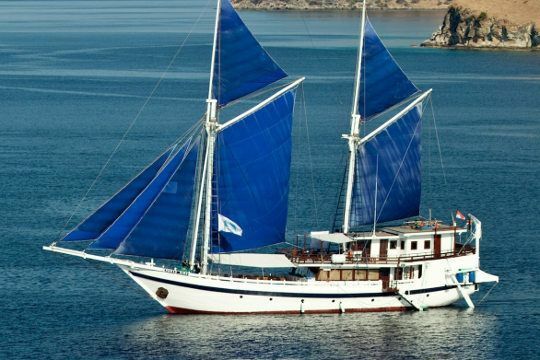 These requirements cover a variety of aspects for both the vessel on which you will be touring as well as the liveaboard crew. 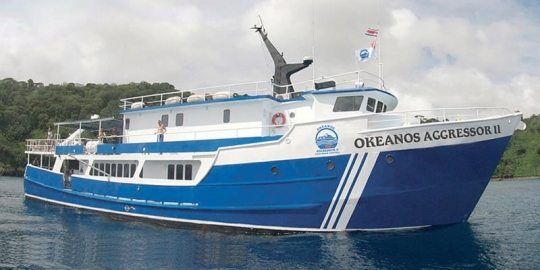 Aggressor crews are professionally trained and hold the required licenses as per the country rules in which the vessel operates, and each liveaboard in the fleet is required to follow Aggressor Fleet Standard Operations Procedures (SOP). All dive instructors and divemasters hold valid certifications by internationally recognized dive certification agencies. Each Aggressor liveaboard needs to have an extensive list of safety features and requisite yacht equipment to join the Aggressor fleet. 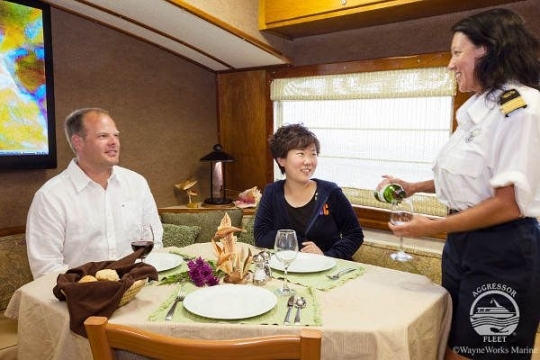 The liveaboards are inspected annually to confirm that both the required equipment is in place, as well as the crew are trained according to their standards. 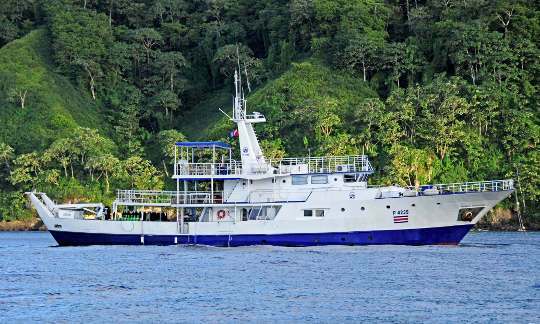 Aggressor liveaboards sail to the top diving hot spots in a variety of often far-flung destinations. 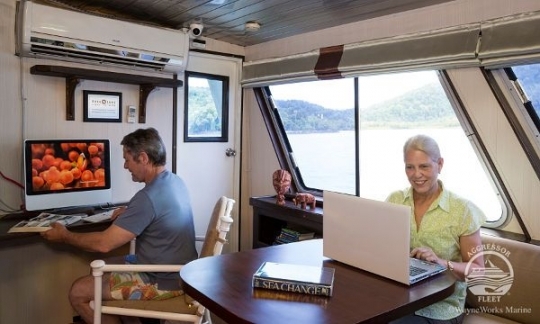 Although the scenery and the underwater life may be vastly different from destination to destination, scuba divers know that the standards across each Aggressor liveaboard will be similar. This assurance is the reason why many divers book multiple liveaboard diving trips with Aggressor liveaboards. 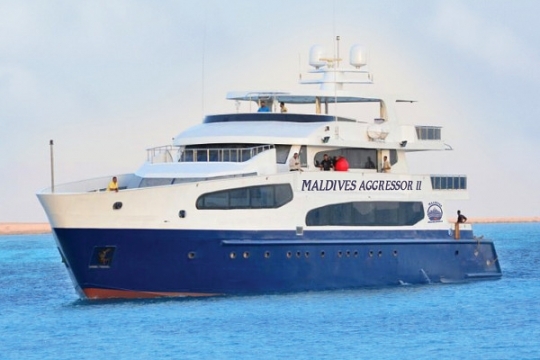 The Aggressor fleet prides itself on the high level of service that it offers divers, both above and below the waves. Each privately owned boat is responsible for recruiting their own crew and implementing the high service standards that are synonymous with Aggressor. 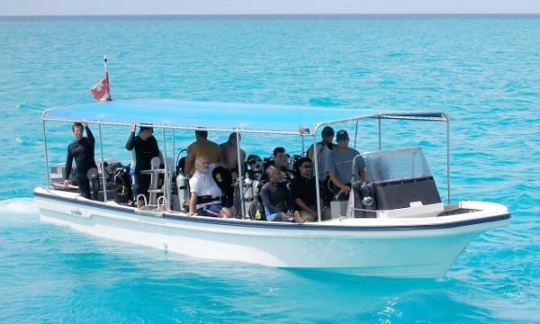 Impeccably trained crew strive to provide all their clients with a seamless diving tour. 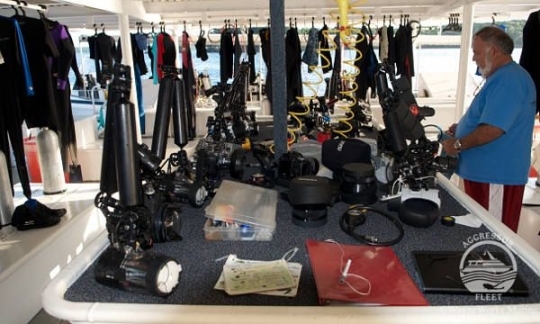 The crew’s knowledge and professionalism, together with the diving setup, allow for a relaxed diving experience. 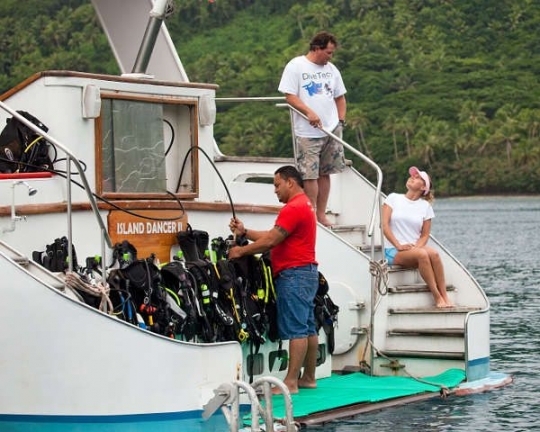 Divers who have experienced Aggressor dive holidays know that their money is well spent when they book an Aggressor trip. 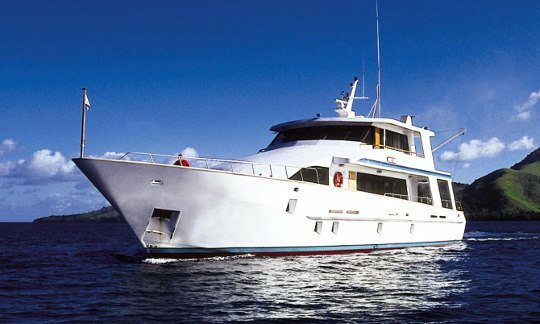 The luxurious features aboard the vessels, well-appointed cabins, fantastic service, and excellent diving facilities all contribute to the value of Aggressor liveaboard trips. 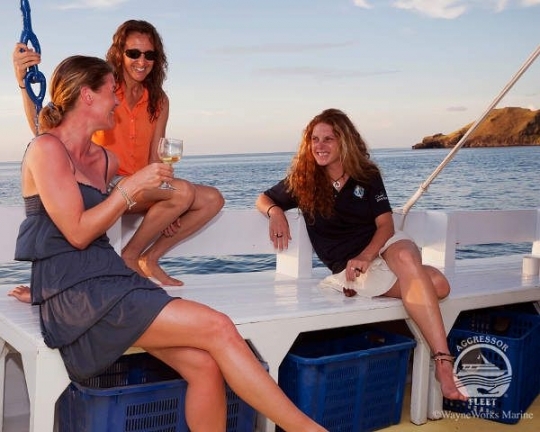 Being divers themselves, the Aggressor fleet owners know that the quality of food served onboard liveaboards is key to many a happy scuba diver. 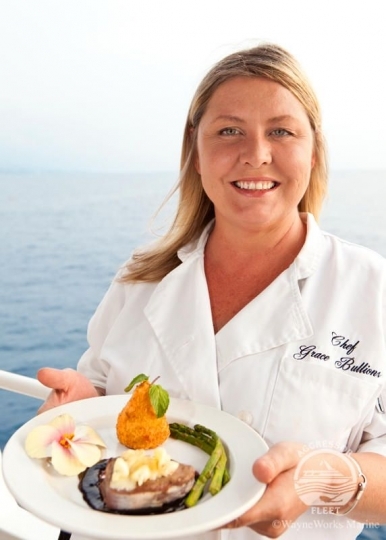 Aggressor liveaboards employ professional chefs who endeavor to source the best fresh local ingredients as well as some imported favorites, which they turn into delicious buffet meals, offering their guests a wide selection and ample servings to keep them fueled for multiple dives per day. 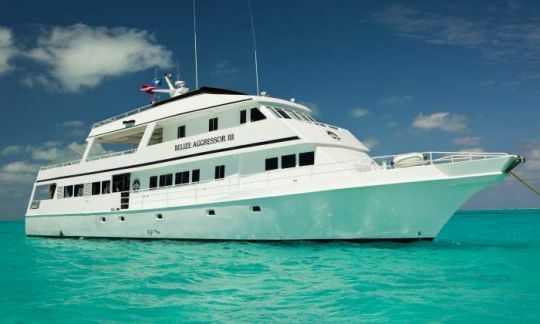 The Aggressor fleet of liveaboards cruise to some of the best diving destinations across the globe where you can encounter a smorgasbord of marine ‘must-see’ creatures. 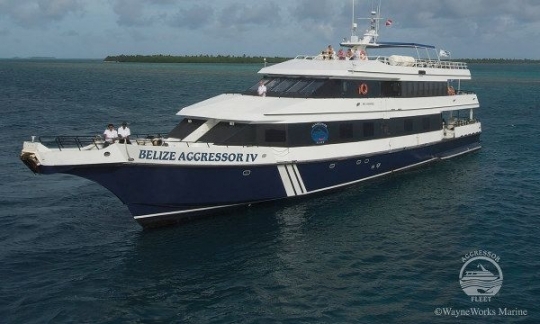 2 years after their first liveaboard began operating, a second liveaboard, the Belize Aggressor, was launched and offered diving cruises in the lower Caribbean and Belize. At the same time, the company started its franchise operations. Divers could dive Costa Rica and Hawaii with Aggressor by 1990. 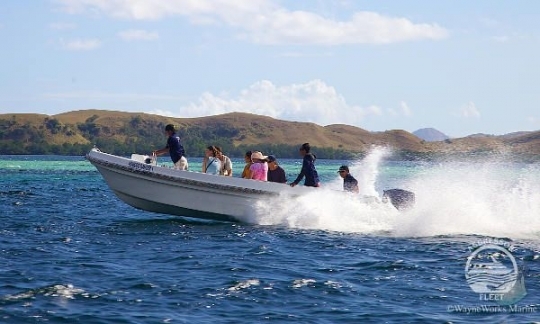 During this year the company prioritized the health of the coral reefs and began installing moorings at their dives sites to protect the reefs and marine life. 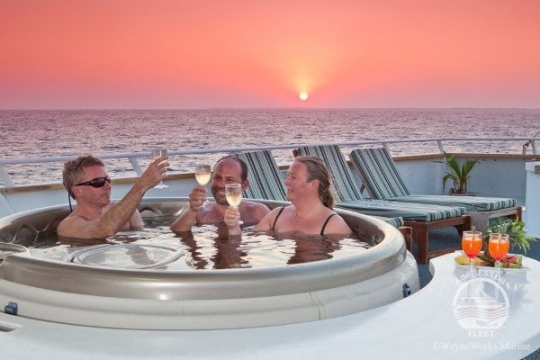 Since then the fleet has gone from strength to strength and now spans world-renowned luxury destinations, such as the Maldives, Caribbean and Egypt, as well as locations that are considered more ‘off the beaten track’. Palau, Fiji or Raja Ampat impart a sense of being a pioneer adventurer with a touch of luxury while you enjoy spectacular diving. 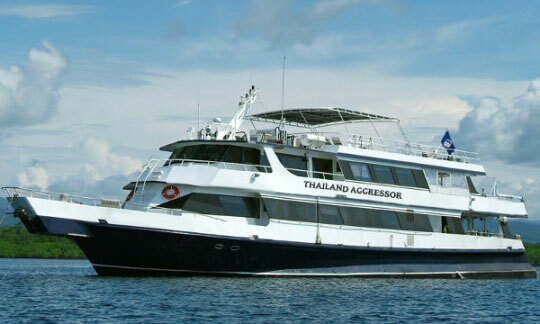 Watch this space for new and exciting Aggressor liveaboard destinations. The Aggressor fleet is committed to making a difference through their partners: Shark Savers, Women Divers Hall of Fame, and Oceans for Youth.